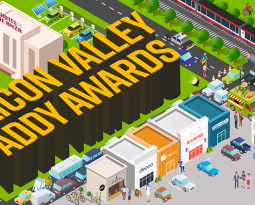 AAF Silicon Valley Addys – 2016 Call For Entries! Home / Events / 2016 Call For Entries! Its generally considered less risky than a pass or a pitch, reason being is the direct contact between players, but poorly executed handoffs can change the outcome of the game. Taking home the Gold will take serious knowledge and understanding of the play, select your best creative and let the momentum carry your team forward. 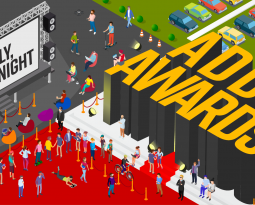 Get that extra yardage by blitzing us with your entries to the Silicon Valley American Advertising Awards 2016.